I've been seeing lots of posts about tips for blogging and, while I'm definitely not an authority on the subject myself, I thought I'd share some of these links with you. 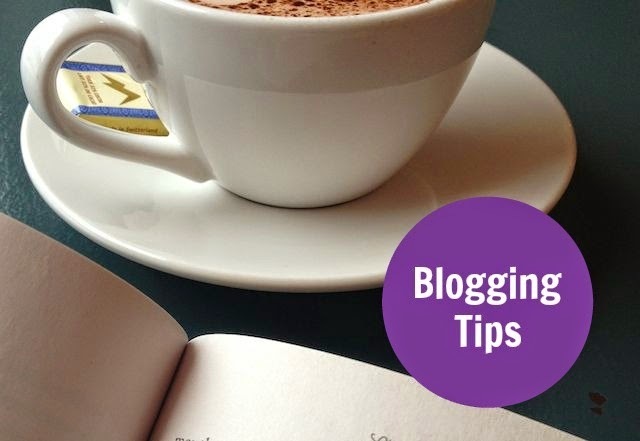 You can find a huge amount of blogging tips out there, I just like seeing tips from the blogs I read because they are clearly doing something that I like already. 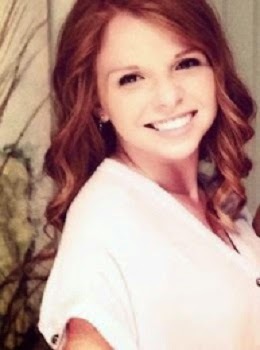 The College Prepster shared a guest post by Maxie McCoy about first year blogging tips. I liked reading about this topic on this blog because Carly's been blogging for quite awhile now, while Maxie is relatively new. There are a bunch of tips from A Beautiful Mess and I could spend hours reading through their posts - old and new alike. Some of my favourite blog tip posts are Starting Your Blog With a Bang, Blog Layout Tips, and Planning Blog Posts. Joanna Goddard of A Cup of Jo recently shared a post about Blogging As A Career. I really enjoyed how she gave a backstory to where she is now with her blog. It's good to hear how other people start out and to know that successful blogging rarely happens overnight. Megan's recent post on Honey We're Home about 10 Steps to Better Blog Posts is a nice breakdown of the steps she follows when creating a post for her blog. Finally, Tips for Blogging by Lauren at A Touch of Southern Grace goes over things that might seem like common sense, but it actually can take awhile to see the impact and importance of following these simple concepts. How about you? Any blogging tips you would like to share? Anything blogging related is totally welcome! There are so many areas that I definitely need to grow in, so don't hold back! I'd love to hear what you have to say. Great post! I'm fairly new to the blogging world, so it's nice to get advice!